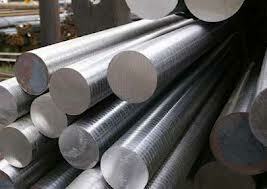 Stainless Steel 201 was developed originally to conserve nickel. It provides properties similar to Type 301 and can be used in most applications for Type 301. 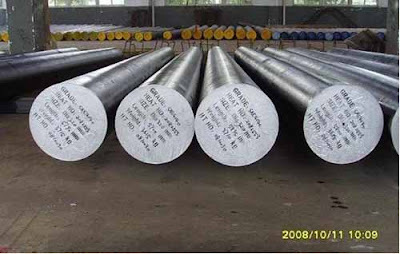 This alloy is non-magnetic in the annealed condition but slightly magnetic when cold worked. Excellent toughness at low temperatures. Typical uses include appliances, restaurant equipment, cooking utensils, sinks, automotive trim, architectural applications such as windows and doors, railway cars, trailers and hose clamps.